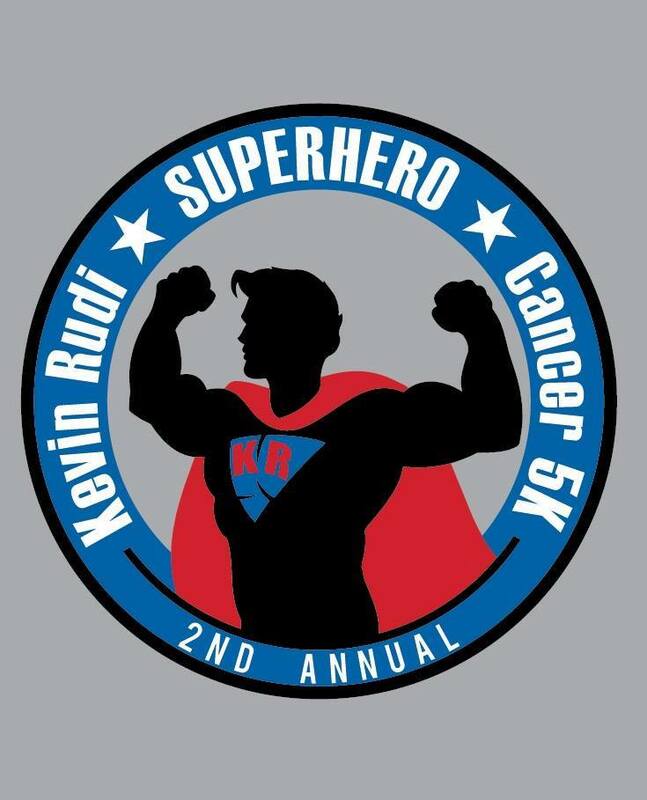 The 5th Annual 5K RUDI! 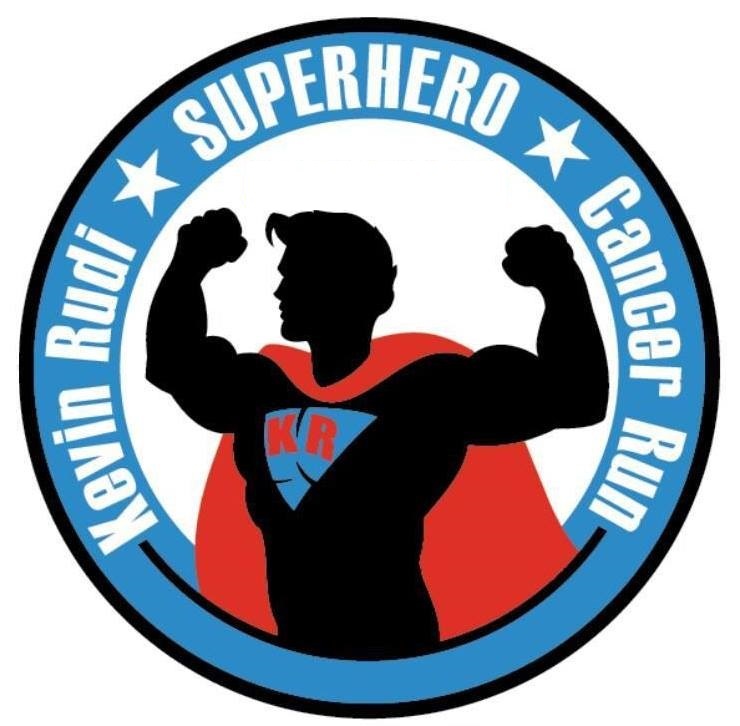 It is a SUPER HERO-THEMED fun run to benefit the research to cure Cancer. 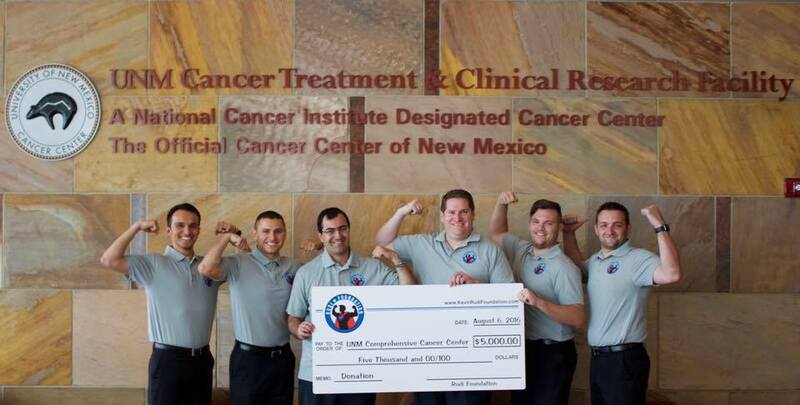 All registration fees are donated to the University of New Mexico Comprehensive Cancer Center. 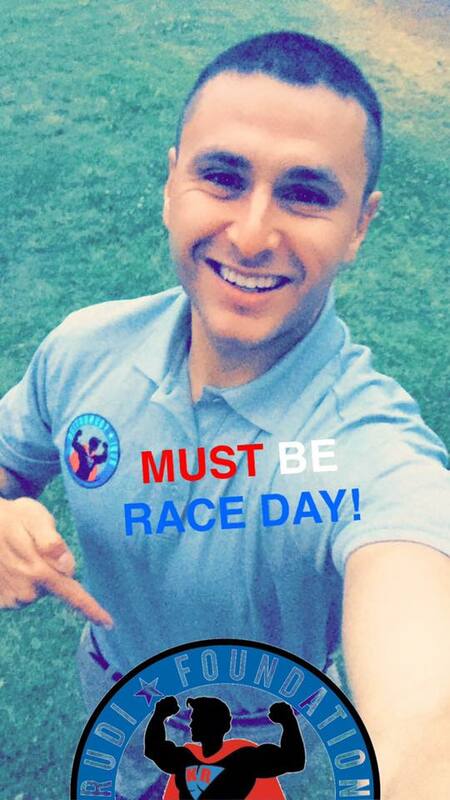 $20 Individual Entrance Fee for Run will be $10/person for a team of 10 or more, if registered on 08/04/18! 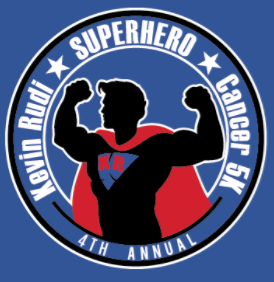 After 08/04/18, Individual Registration will be $30. 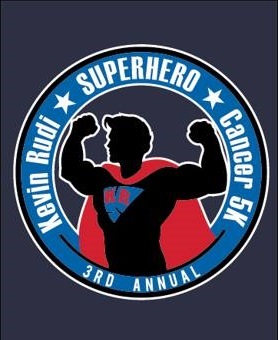 There are three tiers of Sponsorship Fees to be featured on the back of the 5th Annual 5K RUDI Shirt! 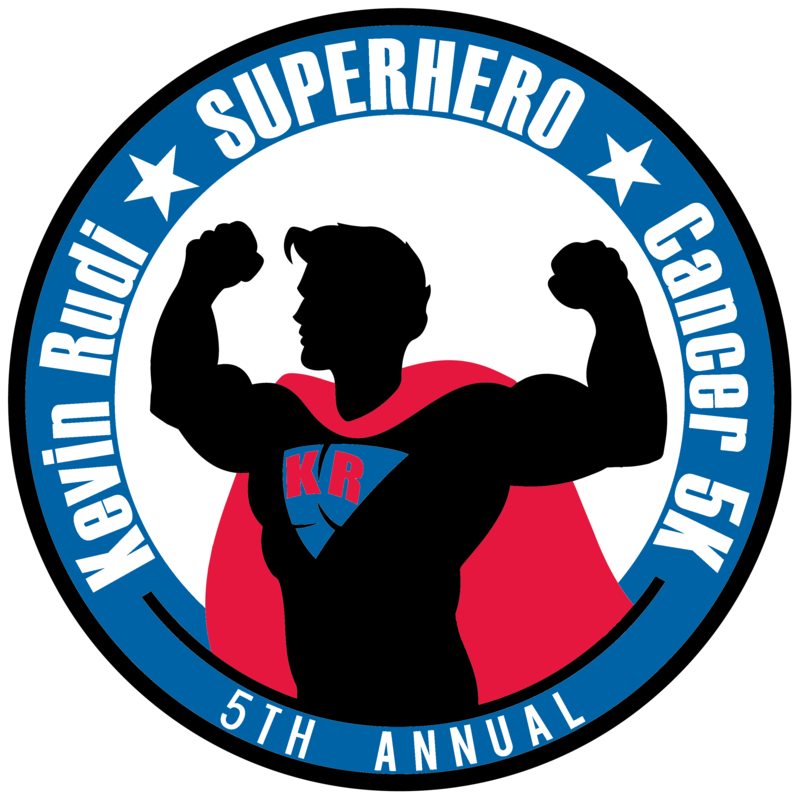 Come wearing your favorite super hero shirt/costume, and run to honor the great life of Kevin Rudi and the Cure for Cancer! Parking will be available in the Heritage Hills parking lot just northeast of Albuquerque Academy. 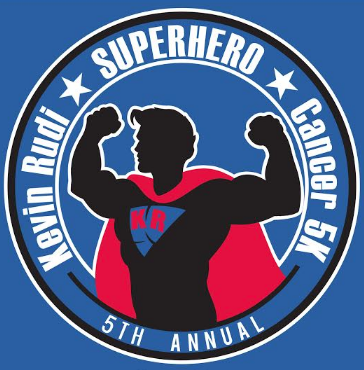 Wear your Superhero Costume in honor of Kevin Rudi, our Superhero!